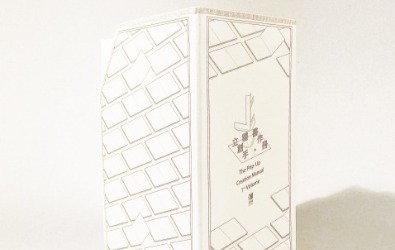 A guidebook on how to make the pop-up book. 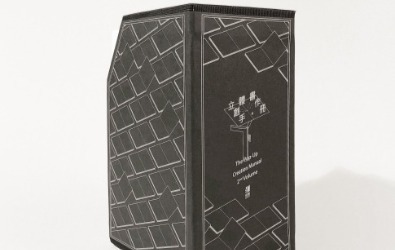 This book is based on an external sticking structure to work with the patented based-card that can be freely connected, allowing the readers to complete the pop-up models and to organize the pages according to personal preferences or needs. The book contains a total of 72 different tactics divided into six chapters: Feet, Matrix, V-Fold, Trellis, Linkage, and Complex, from easy to more challenging, step by step to bring out the various types and applications for exploring creativity in the realm of pop-up books. This guided manual is perfect for aspiring pop-up creators, paper engineers, students, teachers and appreciators of this unique art form.